Rock Waves, a poem by Alan. 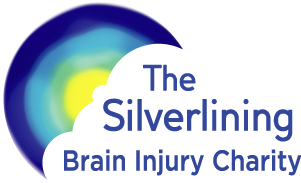 Brain injury survivor, London Silverliner, poet. London Autumn, a poem by Alan. 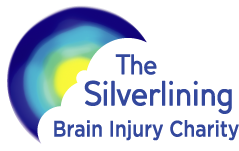 Brain injury survivor, London Silverliner, poet. Comments Off on Christmas Word Puzzle Fundraiser! Have You Met Our Affiliated Solicitors?